Budli.in offers businesses complete life cycle management solution for their assets of laptops, tablets or mobiles. 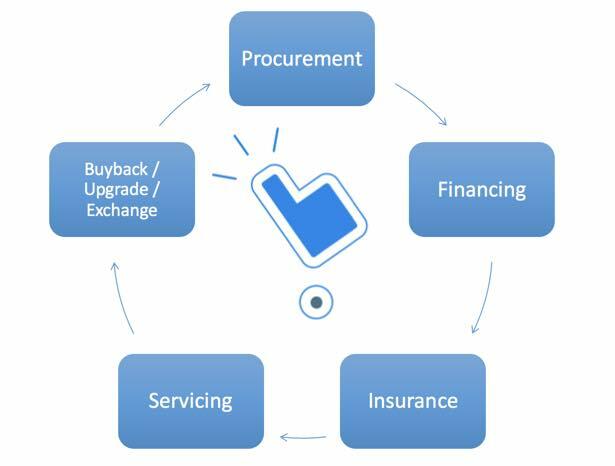 From procurement of new or refurbished devices with guaranteed buyback, to financing, insurance, servicing and upgrade/exchange/disposal, we take care of the entire lifecycle. Do you want to dispose your used gadgets instantly for an assured fair price? Budli.in can help your business contribute to a greener earth by disposing your used gadgets / IT asset disposal in an eco-friendly manner. Fill in the Contact Us form below to know more about our Buy Back or Donation Schemes. Are you willing to reduce costs by purchasing Certified Pre-Owned Gadgets with Warranty? Are you willing to reduce your risk on purchase of gadgets by opting for our Guaranteed Buy Back Program? Fill in the Contact Us form below to know more about our technology device solutions with Refurbished gadgets at the lowest life cycle costs.